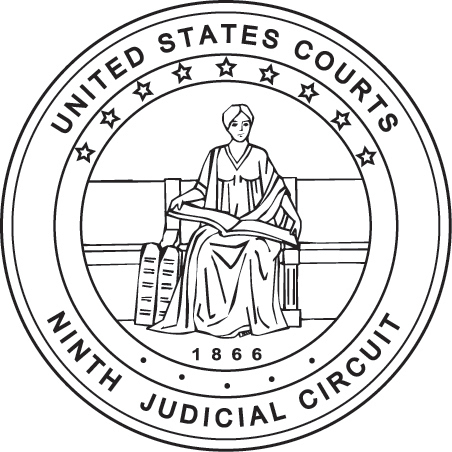 The United States Court of Appeals for the Ninth Circuit invites applications from all interested and qualified persons for the position of Federal Public Defender (FPD) for the District of Alaska. This position will be available on January 2, 2020. The FPD Office is headquartered in Anchorage, AK, and maintains branch offices in Fairbanks and Juneau, AK. The appointee will manage an annual budget of approximately $3.8 million and an office of approximately 17 employees, which includes attorneys, paralegals, investigators, and administrative personnel. The Federal Defender in Alaska also administers the Criminal Justice Act Panel. The term of appointment is four years, renewable upon demonstration of highly satisfactory performance in office. The current authorized annual salary is $164,200. The Office of the Federal Public Defender provides federal criminal defense services to individuals unable to afford counsel. An applicant must satisfy the following conditions: (1) be admitted to practice before the highest court of at least one state; (2) be a member in good standing of every state Bar of which he/she is a member; (3) have a minimum of 5 years of criminal practice, preferably with significant federal criminal trial experience; (4) possess administrative expertise; (5) have a reputation for integrity; and (6) be committed to the representation of those unable to afford counsel. A Local Screening Committee will review all applications and conduct interviews of the most qualified candidates. The Committee will refer the most qualified candidates to the Ninth Circuit’s Standing Committee on Federal Public Defenders, who will refer the best qualified candidate to the Court of Appeals for selection and appointment. Application forms and more information may be obtained by contacting the address and/or telephone/fax numbers listed below. Applicants are advised to allow for sufficient time to complete and submit the application. Applications must be in the format required by the Ninth Circuit and received by 5 p.m., September 27, 2018. Any letters of reference submitted (although optional) must accompany the completed application. The United States Courts are Equal Opportunity Employers and committed to equity and inclusion in its hiring practices.